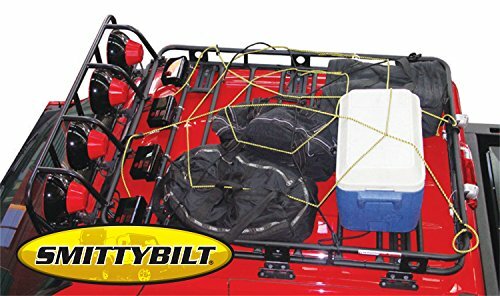 Cargo nets are designed to stretch to accommodate taller, bulky items and hence are perfect for SUV style roof racks and hitch mounted cargo carriers. This would be a simple and quick way to secure your cargo. If you have any questions about this product by Brightt, contact us by completing and submitting the form below. If you are looking for a specif part number, please include it with your message.